It’s always lovely to personally hear from the children of actors and actresses from the golden age of Hollywood. This morning was no exception. 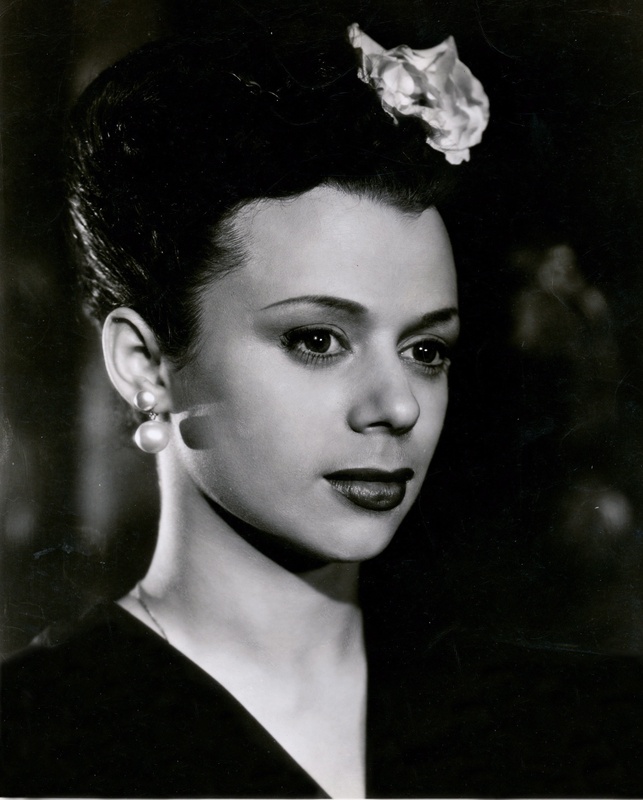 I was pleased to receive an unexpected e-mail from the son (Eugene Biscardi) of Puerto Rican actress/singer/dancer, Marquita Rivera (1922-2002). Back in the late-forties, Marquita was personally chosen by Mexican filmgoers (in a poll) to star in a biopic about Lupe’s life and career, however, legal matters, most notably from Lupe’s still-grieving family, put a stop to it.